Growing up, I was in the local Church of England Choir. It wasn’t so much that I was religious, but I did love to sing. The weekly schedule was a practice one night per week and then both morning and evening services on Sunday. It was paid work too, but the regular pay was paltry – just a few pence per quarter of a year. No, the big-ticket item was a wedding for which you might get as much as 50p! Most weddings were held at the more picturesque parish church in a nearby village. 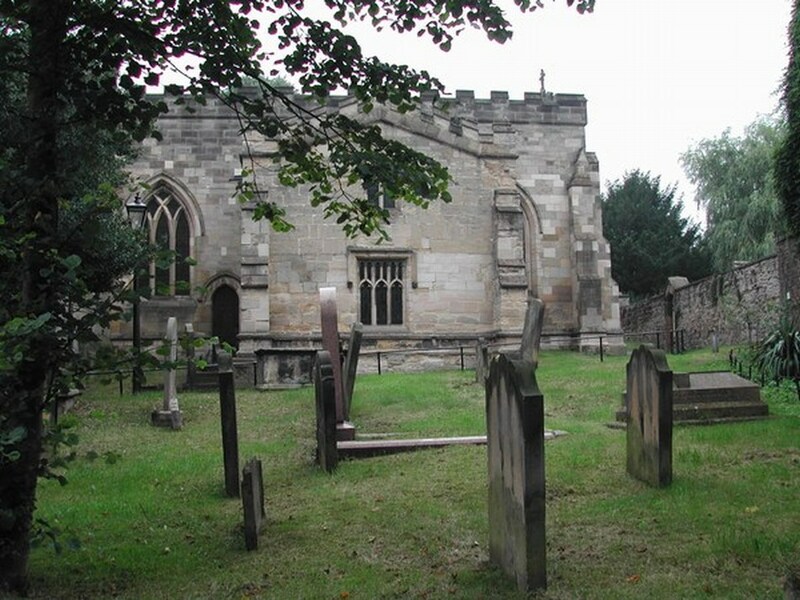 This church was an old village church dating back to Norman times with it’s own cemetery around it. I hated to go there especially in the dark winter evenings and even more so after hearing the story told by one of the other lads. He had gone to sing at a wedding. It was after the service when he got changed and most people had already left the church. Only the vicar was there tidying up as he left. It was winter and by 4pm in the afternoon, it was already dark and gloomy. He recalled that, as he left the church, something didn’t feel right. As he walked down the short path from the church to the gate through the cemetery, he caught sight of the back of a woman. Actually, he first thought it was the bride from the wedding he had just sung at, as the lady was dressed all in flowing white. He could just see the top half of the figure over some bushes, but as he moved along the path and could see more, he was horrified to see that from where the figures knees should be down to the ground, there was nothing. He could see the tombstone behind her where there should be legs. By now, his heart was beating rapidly and he stopped momentarily in fear. His flesh was crawling and his fear rising as he realized that the figure was turning its head in his direction. Somehow, he managed to unfreeze himself and run. He ran just as fast as he could down the path, out of the gate and didn’t stop until he reached the local pub where he knew some other people were. It was a long time before he agreed to do another wedding at the parish church.